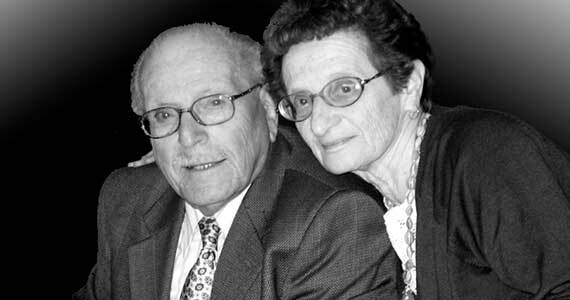 The Jewish Seniors Alliance of Greater Vancouver is establishing the Serge & Elinor Haber Peer Support Services Fund. Our volunteers are supervised by professional staff. All Peer Support Services are confidential and offered at no cost.